Sleek, heavyweight European size. Priced per piece. 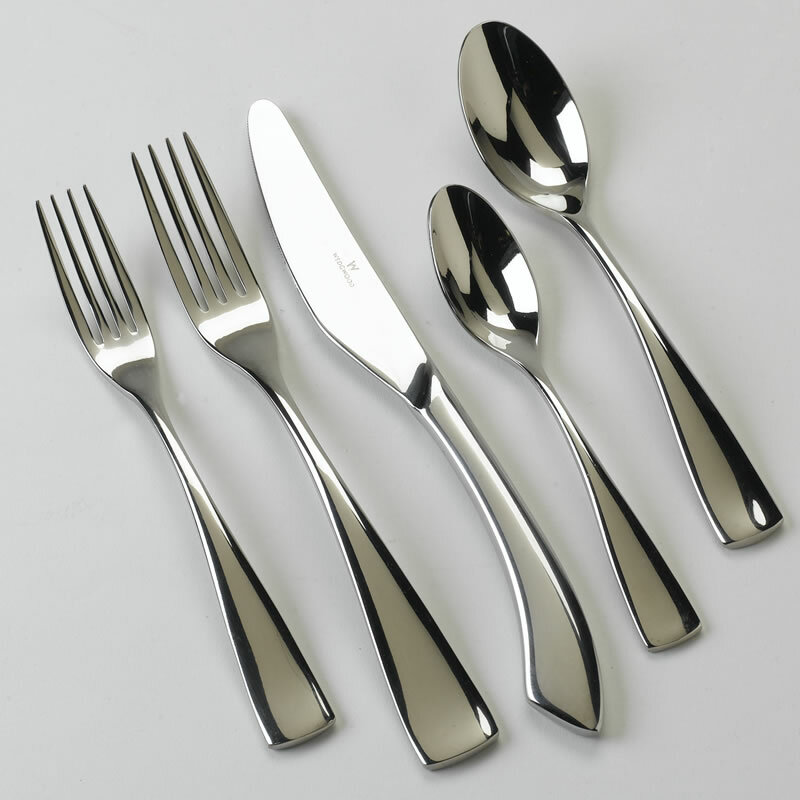 Flatware pieces includes salad / dessert fork, dinner fork, knife, teaspoon, and soup spoon.